Thanks for the comment but my post has nothing to do with that film!!! I know but that was the only thing i wanted to mention here!!! Interesting.very nicely written.with our exposure to varied cultures lots of things hv changed in the marriages.both young and old enthusiastically participate in the newly introduced activities and open to all tastes and cuisines. Fun-tastic Anand! just enjoyed reading this…………….and what a transformation…..leave alone two states, one state can make such a big difference! Thanks Nimi. Appreciate your reading and leaving this feedback ! best was receiving the bride groom family with a ceremonial fish…to those whose are pure vegetarians…hilarious…but got in return a fished shaped peda…. 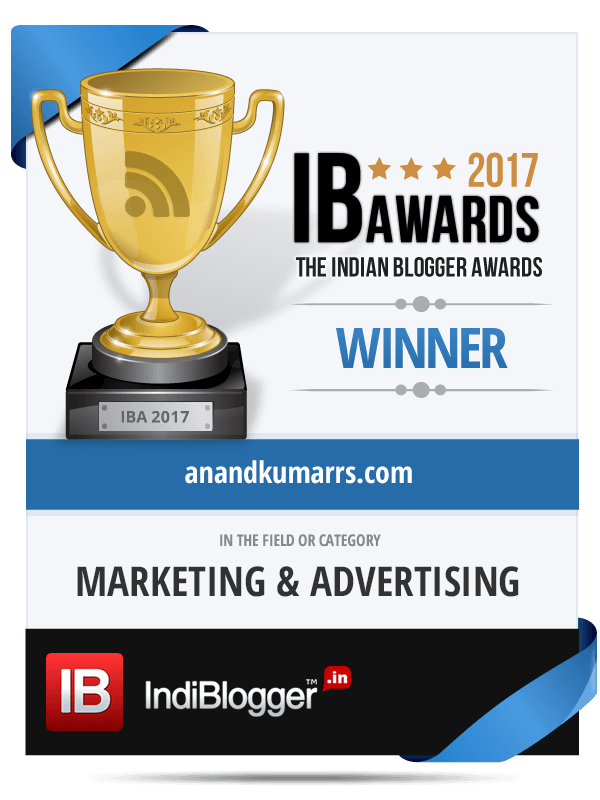 India is changing …I would say more the Karan Johar the biggest wedding movie ever was hum aap ke Hai koun by suraj b.
Hi Arun, thanks for reading and leaving your feedback. Yes I agree things are changing rapidly ! Good one Anand San! I can relate to this one! Very true! 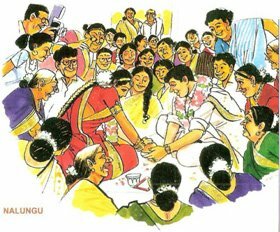 My own wedding was a classic example which was a mix of Madhwa-Iyer customs. My folks found it preposterous to have cooked rice as a part of the oonjal ritual. My MIL decided to substitute that with flower petals from 5 different colours. My MIL wanted the maalai maatrum before the kanyaadaanam, which my folks obliged with. It was a beautiful mix according to me. Maybe I will do a post on this on my blog! Hi, thanks for reading and for sharing your personal experience! Look fwd to your post! Thanks Soumya for that feedback.